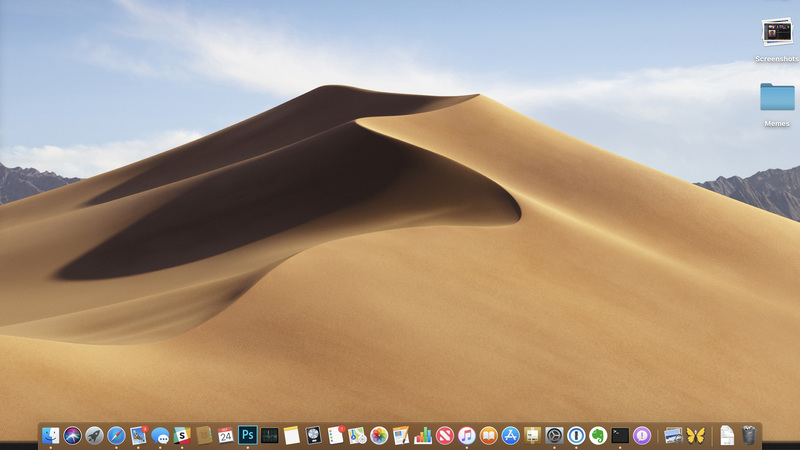 We’ve had macOS Mojave on our Macs for months, and all the problems are getting patched out, and the ones that remain are outweighed by the benefits. 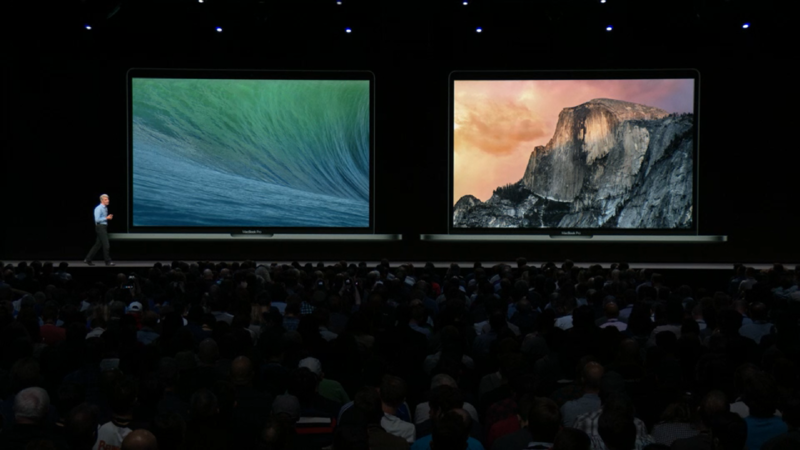 So, now that we have macOS Mojave, we’ll dive into all the features the new OS offers, along with what’s coming, so you can decide whether it’s worth the upgrade in 2019. 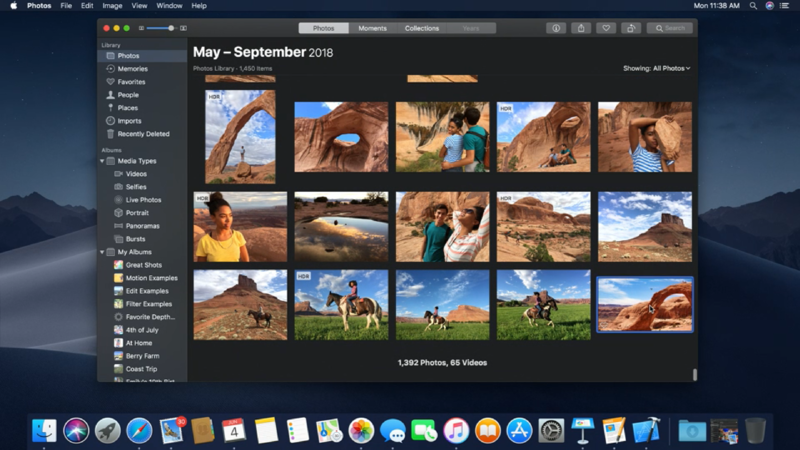 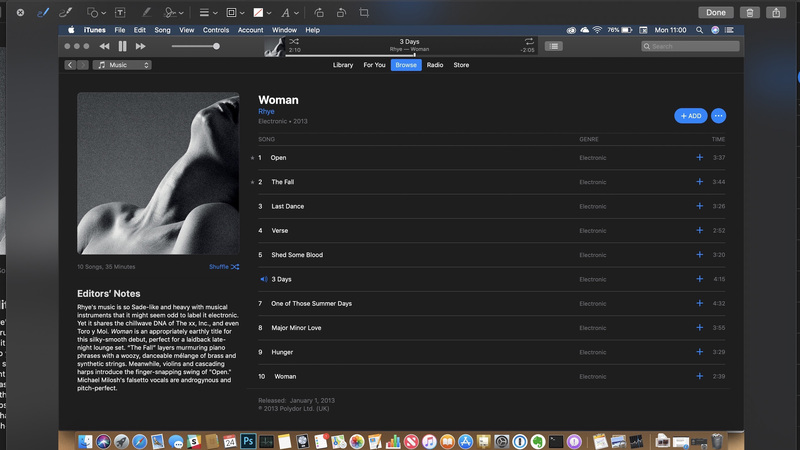 In macOS 10.14 Mojave, Apple has added a new Gallery View to Finder. 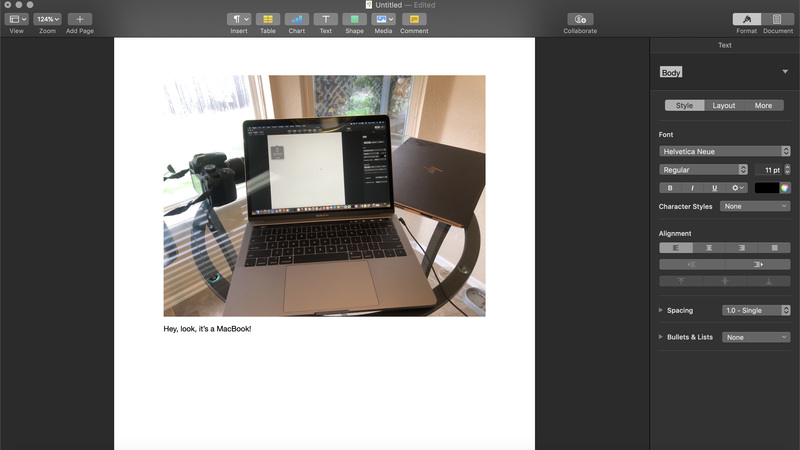 This will let you quickly browse through, annotate and edit files. 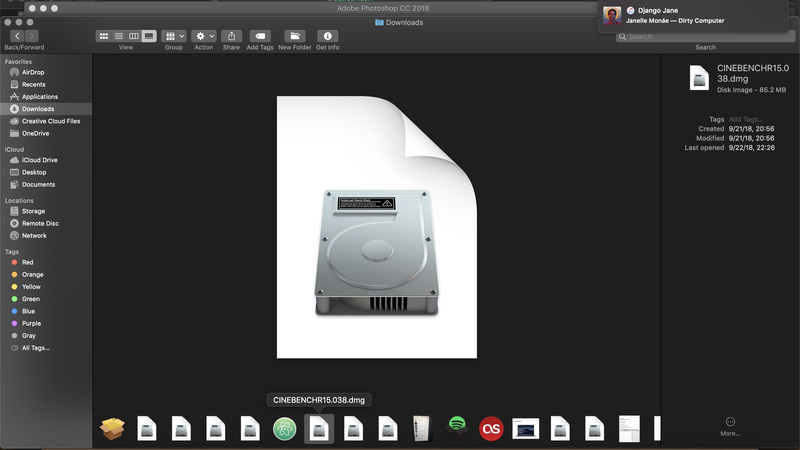 No matter what kind of file you select, you&apos;ll be able to quickly and easily find exactly what you&apos;re looking for. 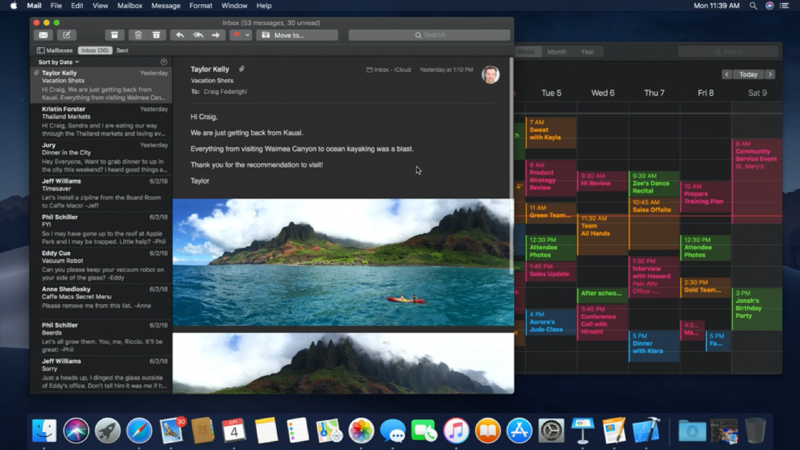 Quick Look is already an easy way to look at files quickly, and in macOS Mojave, you&apos;ll be able to quickly and efficiently use Markup to edit files you open in Quick Look. 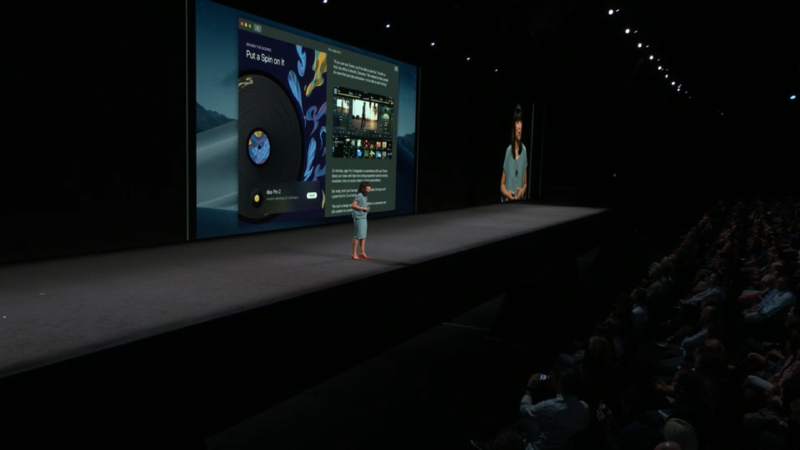 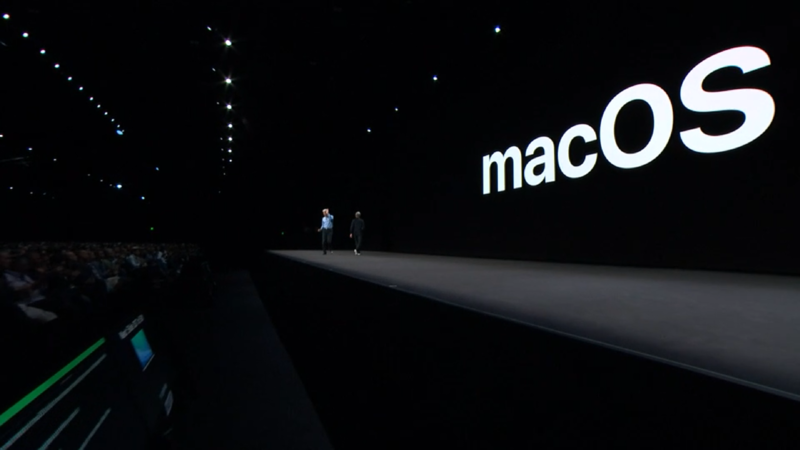 That&apos;s not all though, Screenshots are still a simple shortcut away, but with macOS Mojave, a new easy-to-use menu includes screen-recording tools, so that you can capture animated content. 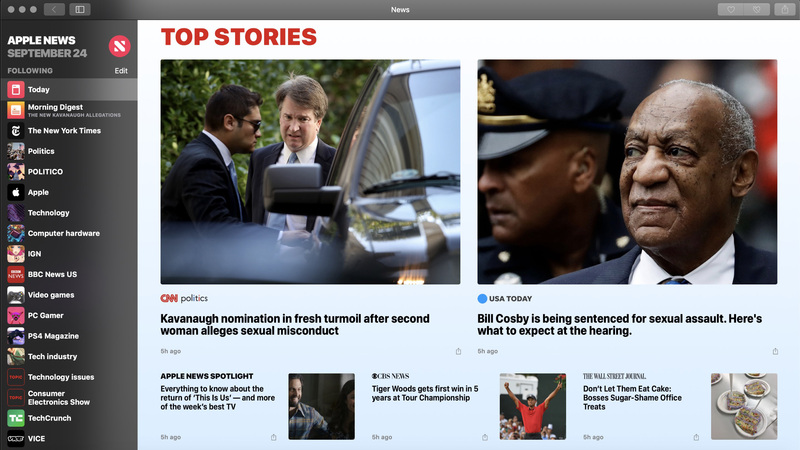 And, perhaps most importantly, you can choose to save the screenshot to your clipboard, saving time if you just need to send someone a quick screenshot. 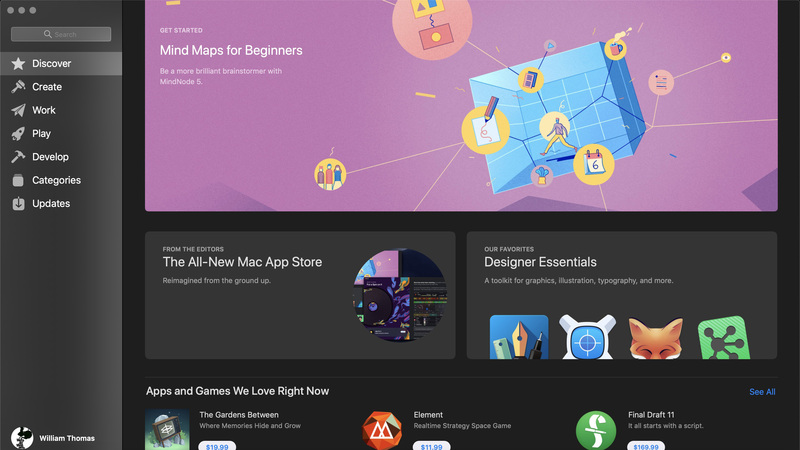 And, perhaps more exciting is that a ton of third-party developers, like Adobe and Microsoft, are bringing their apps to the Mac App Store, so you don&apos;t’ have to go through dodgy websites to get the apps you need.